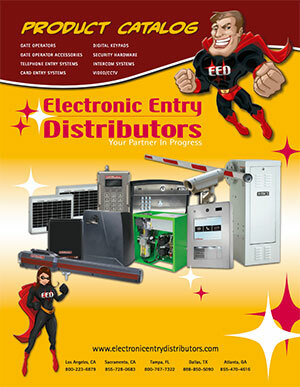 Electronic Entry Distributors (EED) is one of the oldest and most trusted names in the wholesale distribution of access control products; including gate automation, telephone entry systems, perimeter security devices and most importantly, customer service. 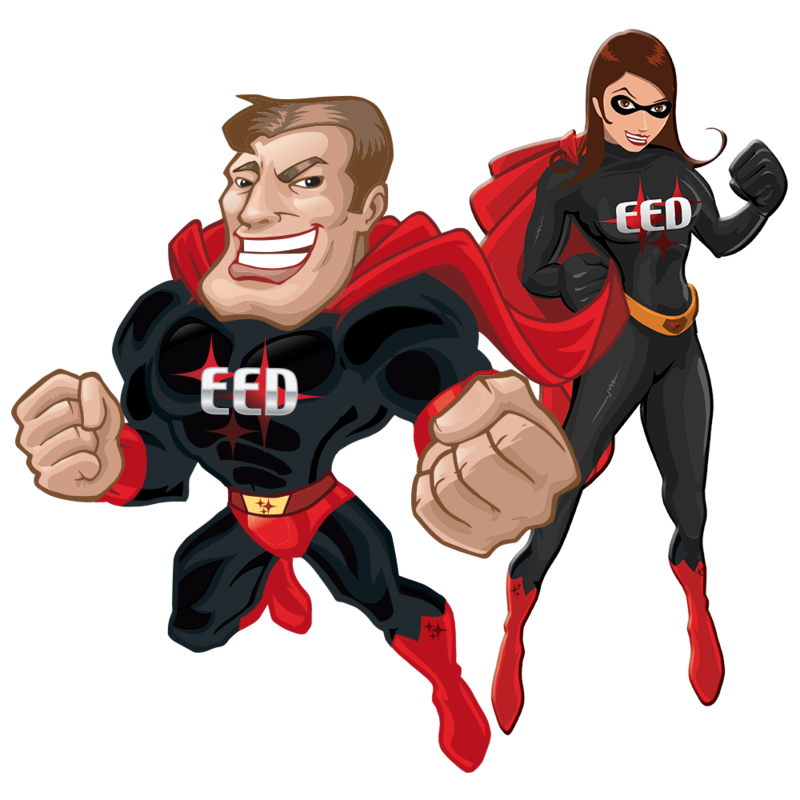 Originally founded in 1972, and currently owned by Arbee, Inc.; EED has Branches in seven strategically positioned locations supplying installing dealers in all 50 states, Canada and the Caribbean. 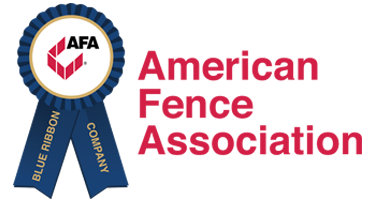 We offer a comprehensive inventory of industry recognized brand name products from all of the leading manufacturers. Additionally, we have a team of Regional Sales Managers assigned to assist you with the design, specification, sales and installation of these products. 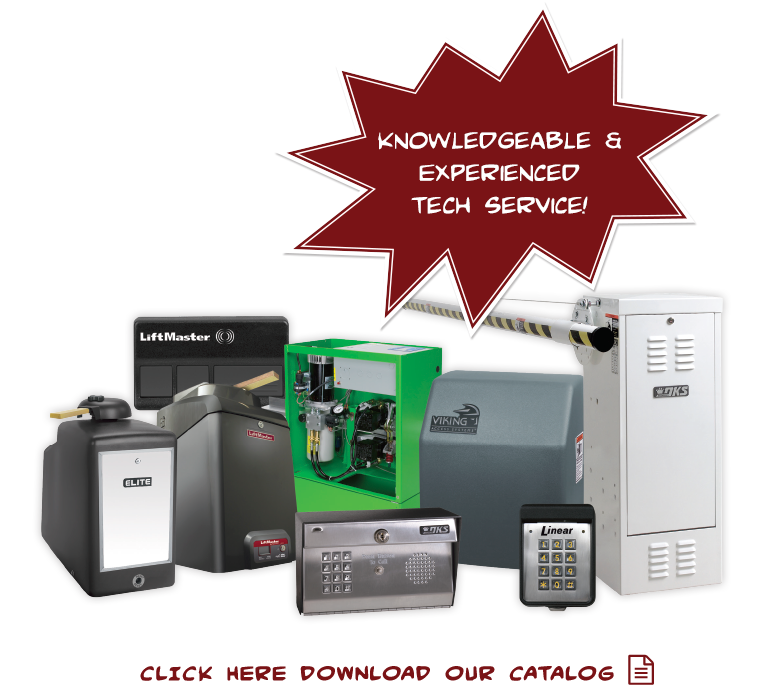 EED’s professional staff has over 150 years of combined experience in the electronic access control industry, including a number of CAGOI certified technicians. We offer our customers an all-inclusive inventory of access control products and systems in all locations to insure prompt and complete delivery of what our customers need to complete their projects on time. If you are looking for something not in our catalog, let us know. In most instances we can get you what you need within 48 hours, wherever you may be. We are truly your “Partners In Progress” and welcome the opportunity to serve you. 7 LOCATIONS STRATEGICALLY LOCATED ACROSS THE UNITED STATES!